Course Description: This course will focus on the importance and value of certification to refurbishers. It will also present the revisions and updates to both the R2 and RIOS standards and what they mean to both those who have not yet obtained certification as well as those who will be transitioning their certification to the revised standards. 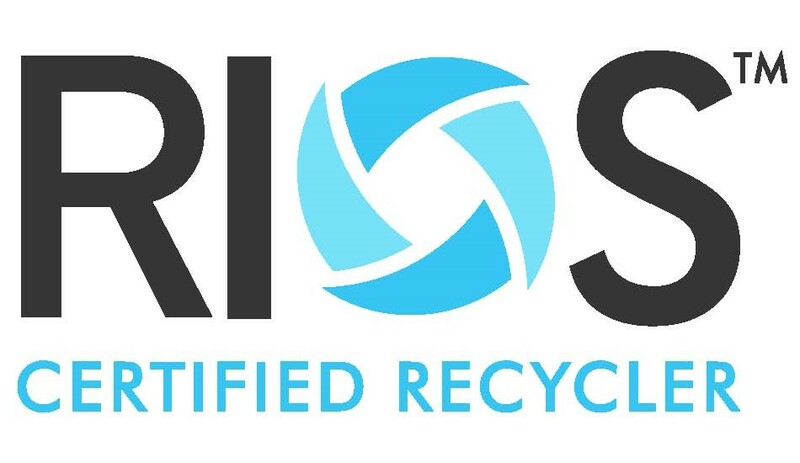 R2:2013 now requires a certified EHS management system and RIOS continues to provide an integrated solution. Also included is the importance of managing your downstream – as well as perspectives from certified refurbishers. Description: This session will address the business opportunities in value-added services in the life cycle management of electronics equipment and how to market them – with a focus on data security, asset management, and logistics. For more information about the conference, including registration, go to the website.